Sales documents with well-design and layout can project a professional image of your company to customers. Quickly create any Prestashop Invoice/Delivery/Credit Slips/Supply Orders Template for your company with Editor on Backoffice. Design Header/Footer from backoffice with visual editor. 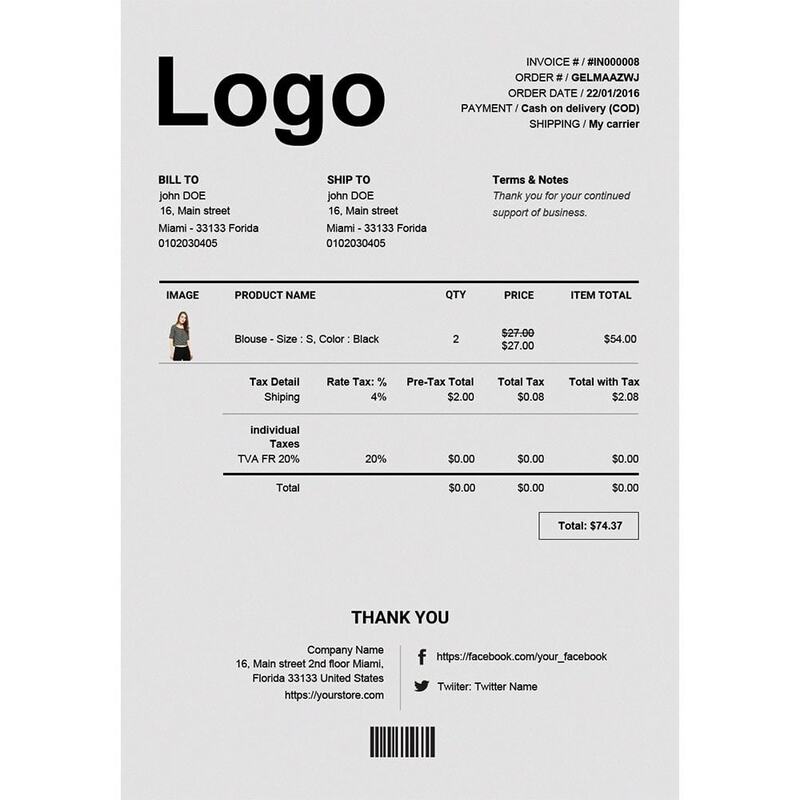 Support many types of paper size for Invoice/Delivery/Credit Slips Template. 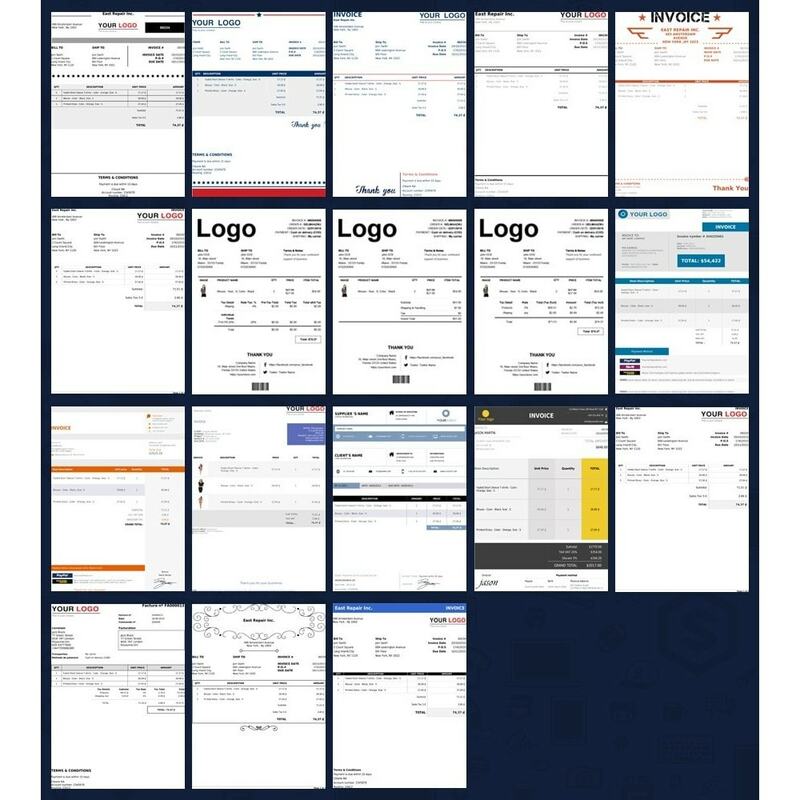 Show Company detailed information, including Name, Logo, Address, Email, Phone, Business ID, VAT Number and VAT Office in PDF Invoice/Delivery/Credit Slips Template. Quickly create any Prestashop Invoice & Delivery, Credit Slips, Supply Orders PDF Template for your company with Editor on Backoffice.